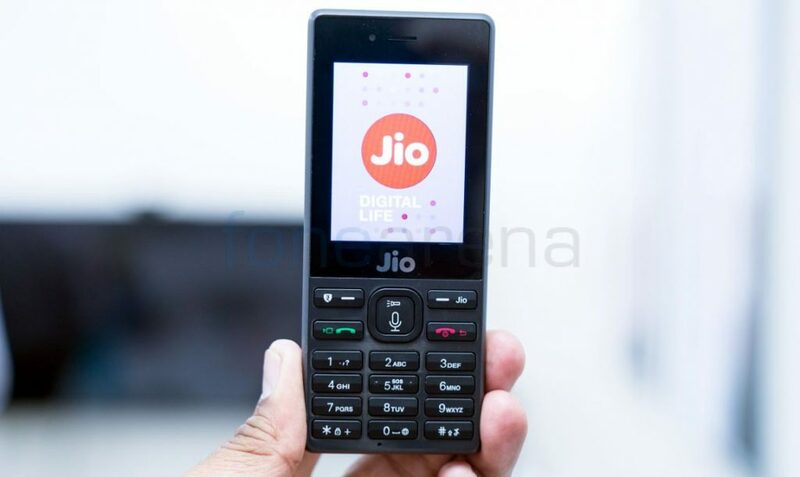 Reliance Jio unveiled JioPhone, the company’s first VoLTE feature phone back in July and started pre-bookings in August, which went on sale from September through retail stores across the country. The company even stopped bookings for the phone due to huge response. Today the company has started selling the phone via Amazon.in at Rs. 1500, which will be refunded after 36 months. One the phone is delivered, you need to go to nearest Jio Store/Reliance Digital outlet with device, packaging box and Aadhar number to get it activated with a Jio connection. Amazon is also offering Rs. 50 cashback if you pay for the purchase via Amazon Pay. Additionally, if you opt for a mobile recharge using Amazon Pay balance, you will get a flat 50% cash back up to Rs. 50. Both these offers will be valid until Feb 28, 2018. JioPhone recently got Facebook app. Reliance Jio recently introduced Rs. 49 pack with free voice calls and unlimited data (1GB at high speed) with 28 days validity, especially for JioPhone users, making it the cheapest monthly plan.